Designing Distributed Learning Environments with Intelligent Software Agents reports on the most recent advances in agent technologies for distributed learning. 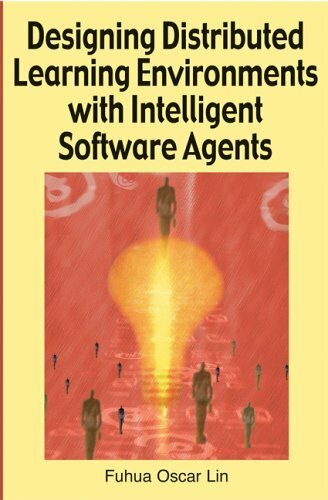 Chapters are devoted to the various aspects of intelligent software agents in distributed learning, including the methodological and technical issues on where and how intelligent agents can contribute to meeting distributed learning needs today and tomorrow. This book benefits the AI (artificial intelligence) and educational communities in their research and development, offering new and interesting research issues surrounding the development of distributed learning environments in the Semantic Web age. 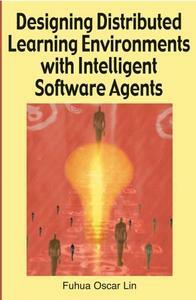 In addition, the ideas presented in the book are applicable to other domains such as Agent-Supported Web Services, distributed business process and resource integration, computer-supported collaborative work (CSCW) and e-Commerce.